Thohura graduated, with first class honours, from Brunel Law in July 2018, where she also gained awards for ‘Exceptional Overall Merit’ and as ‘Best Overall LLB Student’. She spent her placement year during university at Ealing Council in the Property and Regulatory department, and plans to begin her LPC at some point in the next couple of years. Having studied Human Rights as a module in her final year, Thohura spent time in Greece volunteering at refugee camps, and would like to continue volunteering and helping refugees in the near future. She continues to be an active volunteer, and spent time during university helping refugees in the local area learn how to speak English. 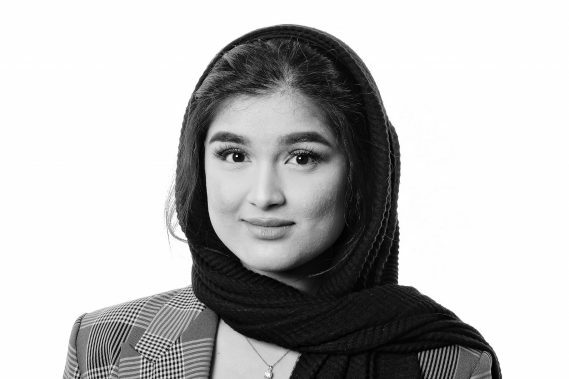 Thohura joined Woodfines as a Paralegal in the Commercial Property department in July 2018.